Hello! My name is Tiago, I’m 20 years old and I’m Portuguese. 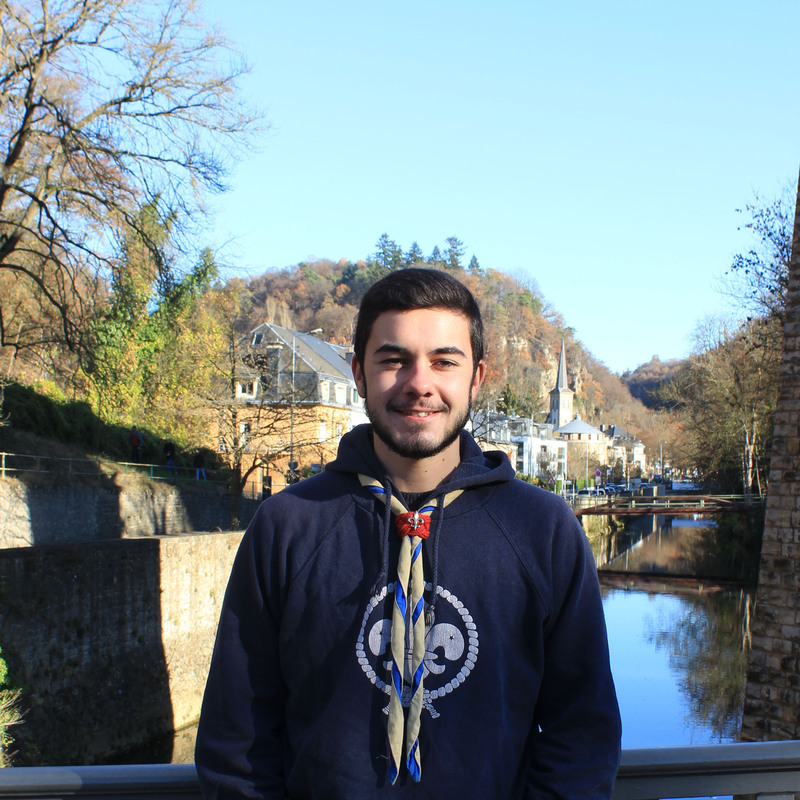 9 years ago I had to move from Portugal to Luxembourg with my parents, so I’ve been representing a Luxembourgish scouting association named Lëtzebuerger Guiden a Scouten ( LGS ) since then. 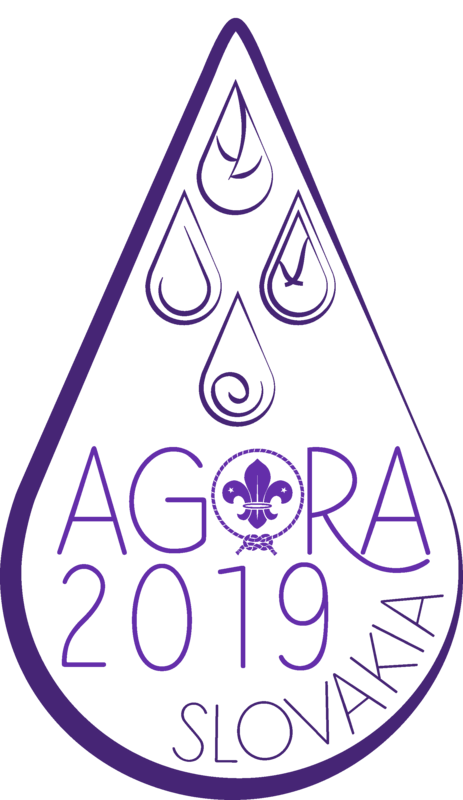 I hope you’re all as excited as I am for this year’s Agora, so let’s make this an unbelievable experience for all of us ! See you soon !! !